Olga Bogaevskaya was born October 25, 1915 in Petrograd in the family of an archeologist and art historian. In 1931-1932 he studied at the Art and Industrial College at D. Zagoskin studia. 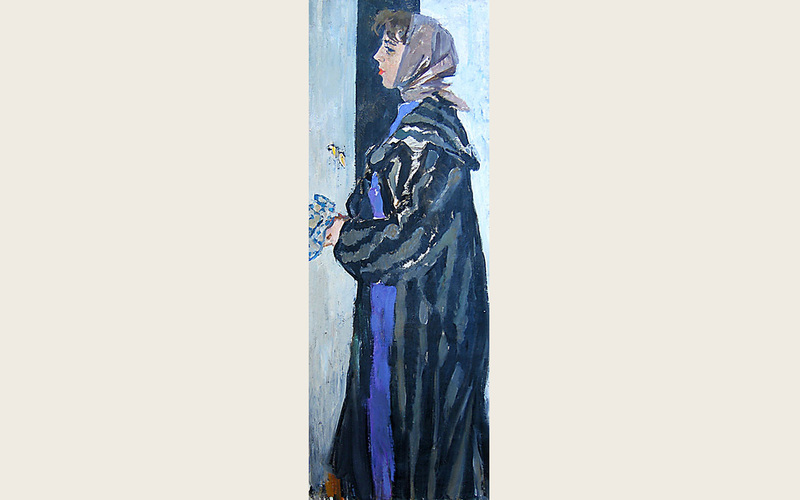 IThen continued education in the Leningrad Institute of Painting, Sculpture and Architecture, where she was a student of Sergei Priselkov, Genrikh Pavlovsky, David Bernshtein, and Alexander Osmerkin (1933–1940). In 1940 Bogaevskaya graduated from the Institute of Painting, Sculpture and Architecture in Alexander Osmerkin workshop with the rank of artist of painting. In 1940 she married the artist Gleb Savinov. A permanent participant of exhibitions of Leningrad artists from the late 1940s. 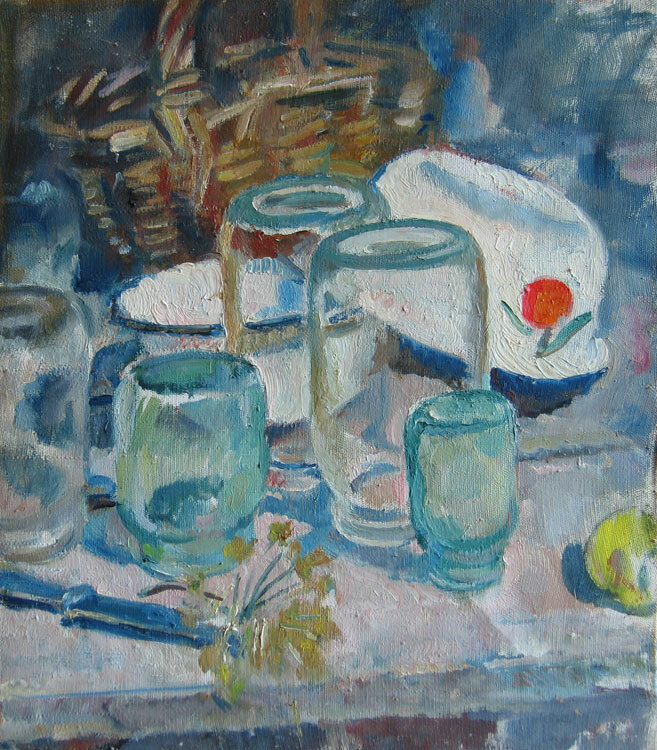 The main themes of her work are portrait of children, still life in the interior and exterior. In 1989-1992 Bogaevskaya's works were successfully presented at exhibitions and auctions of Russian painting L 'Ecole de Leningrad in France. Olga Bogaevskaya works are in the State Russian Museum, in the State Tretyakov Gallery, in museums and private collections in Russia, Spain, Finland, China, Japan, Britain, France and other countries.